Red Lei Justice: What to do and How to do it? 1) Send messages to Club Penguin by email. – Go to the Club Penguin official homepage. – Select ”Help” from the list of options. – Scroll down the page and select ”Contact Us”. – Select the category ”Fan Mail” to write the message. – Write the message by complaining about the Red Lei. – Send it to Club Penguin. 2) Private message them in their YouTube inbox. – Visit the official channel of Club Penguin on YouTube. – Send them a friend request. – Get accepted as their friend (normally takes about a day). – Go to your YouTube inbox. – Select ”Compose” at the top. – Write the name ”clubpenguin”. – Title the subject ”Red Lei Justice” or something similar. – Write the message by complaining. – Send it to them without attaching a video. – Dial the phone number on your phone. – A voice will instruct you to press one or two buttons. – When you’re done you will hopefully talk to an employee of the company. – Make sure to be clear, get your facts and information straight first of all; then think of what you’re going to say and do it. 4) Protest against it on Club Penguin servers. – Log in your Club Penguin account. – Pick a server, better make it a more popular one (or Sleet is an alternative). – Go in a crowded room alone or with friends (second option is better) and start shouting stuff against Disney and the Red Lei. – Try to get support from people and get them to join the protest. 5) Keep ”teasing” the Club Penguin Team until they don’t do something about it or atleast re-consider returning the item. – To be clear, complete all of the above before you move on to this one. Good luck and hope we succeed in atleast getting an answer from the Club Penguin Team! 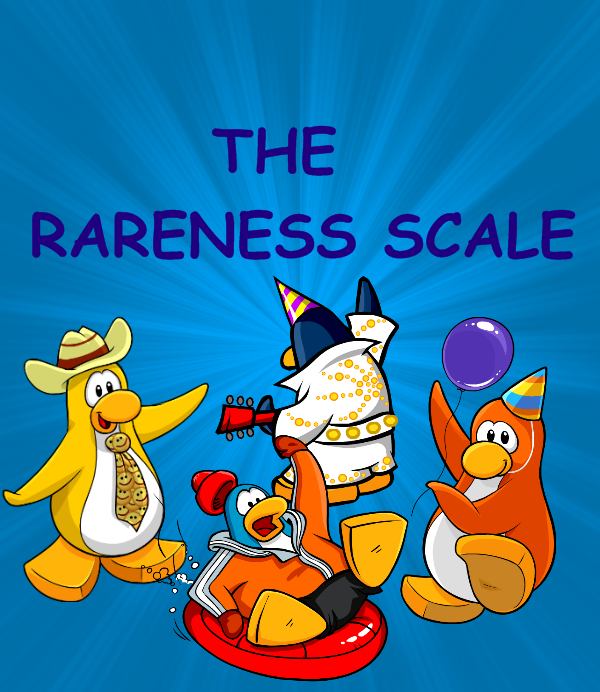 Club Penguin Newest Interactive Game – COMING (VERY) SOON! Hey! Wonderin’ what happened to the interactive game I made a trailer about nearly a month ago? I am pretty sure you do. That’s just the reason for this post. By the way, if you don’t want to know the announcement or just don’t find it interesting; stop reading please and go waste your time elsewhere. Don’t forget to subscribe to my YouTube channel, because that’s not the final video after all. I am planning on releasing some brand new shows and series for you! The movies aren’t ending soon either… Have lots of work, can’t talk now. See ya!